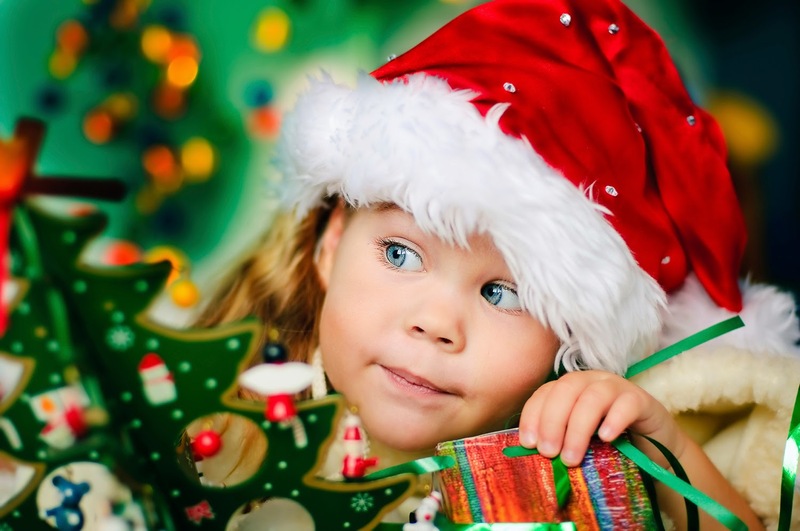 GEN3 Electric (215) 352-5963: Holiday Tips To Keep Your Children Safe! “Deaths relating to fires caused by children at play are surprisingly high during the winter months. In December the number is double its year-round average,” according to ESFi. For a child, there is absolutely nothing better than getting your favorite toy to play with during the holidays, and there’s no better feeling for a parent than seeing your child happy. However, there are a few safety tips you must follow in order to ensure that your children remain safe this holiday season. Follow these tips to enjoy a happy and safe holiday with your family. If you notice any electrical problems with a toy or around your house, don’t hesitate to give GEN3 Electric a call. We’ll get your home restored quickly so you won’t have to worry any longer! Don’t forget to connect with us on Google+ for more electrical safety updates.